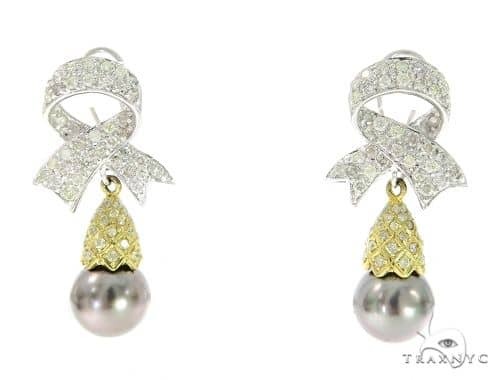 The setting of this one-of-a-kind Pearl Diamond Earrings item creates maximum style and brilliance that will turn heads all around you. 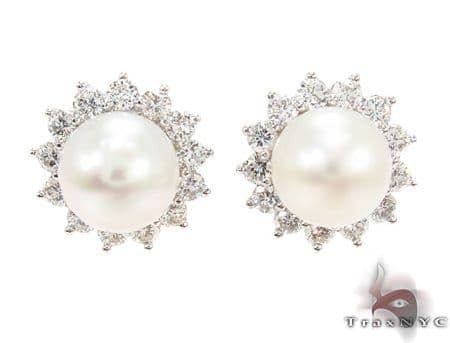 Make an investment for life with this Earrings from our Pearl Diamond Earrings collection featuring 0.80 ct of Round cut gorgeous diamonds. 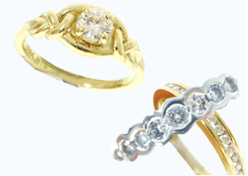 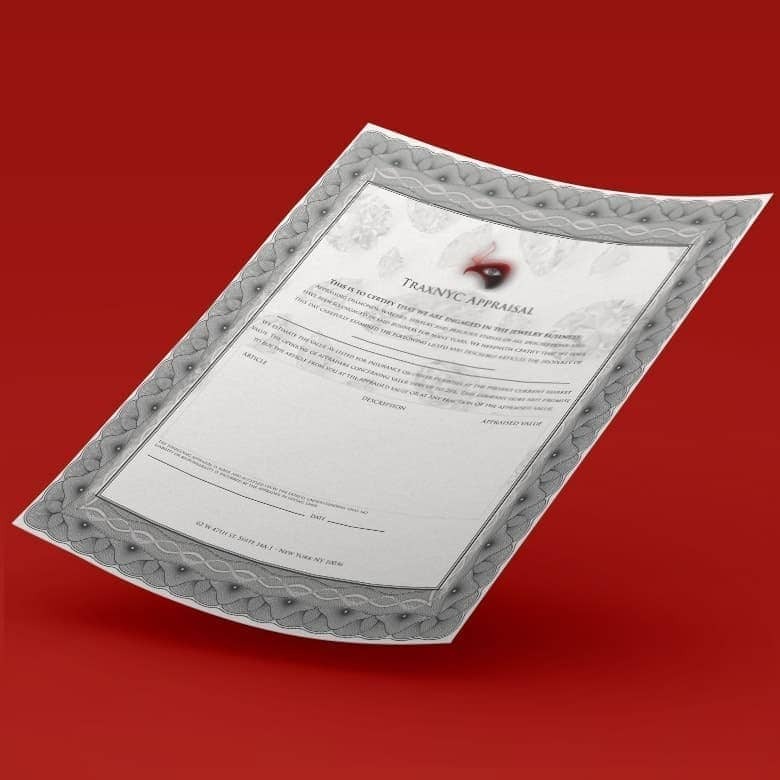 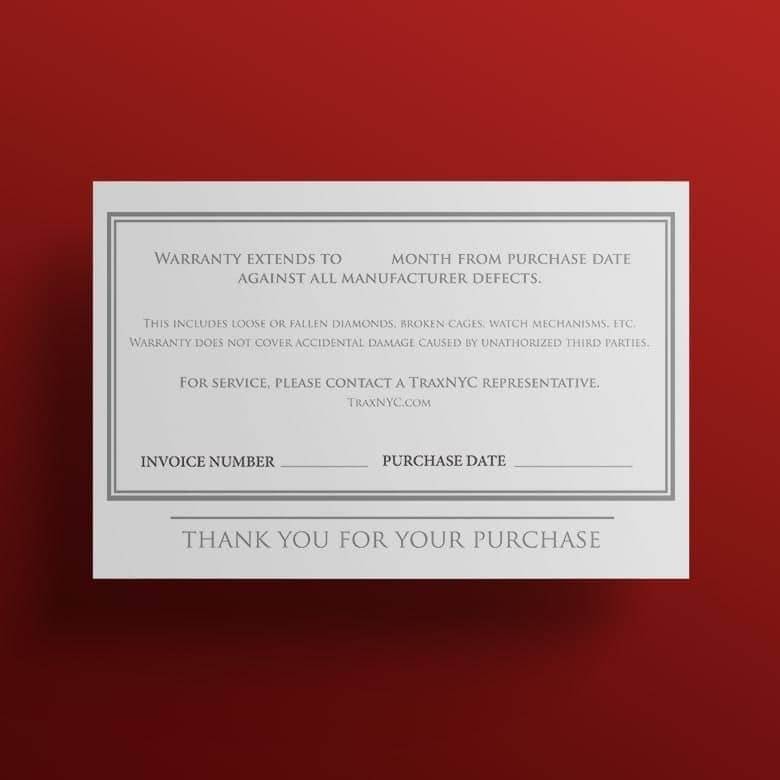 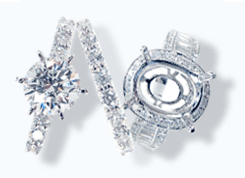 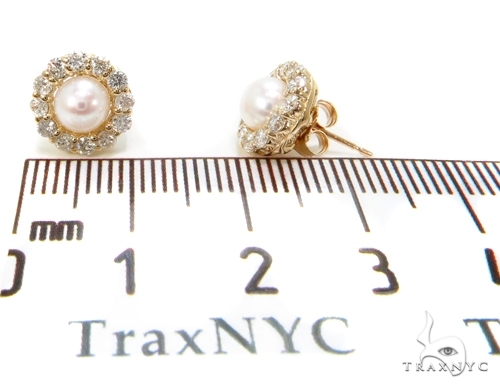 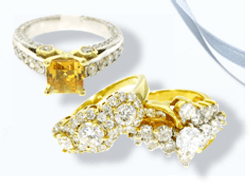 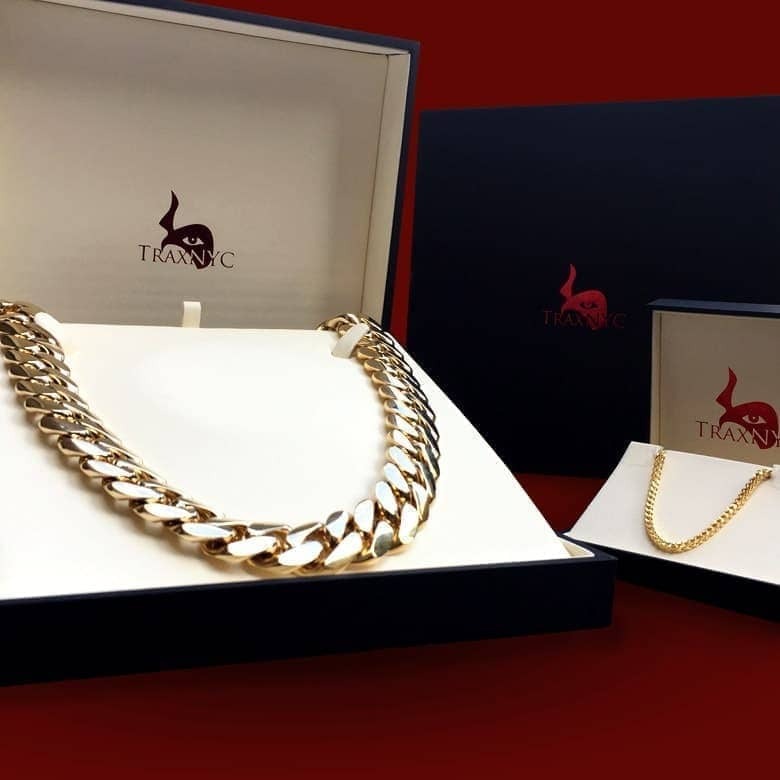 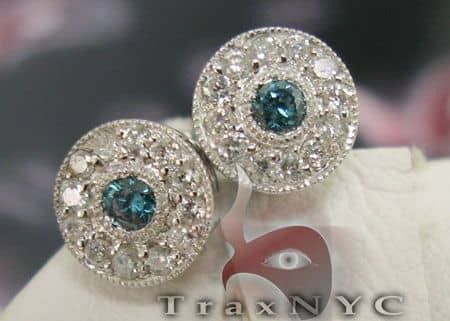 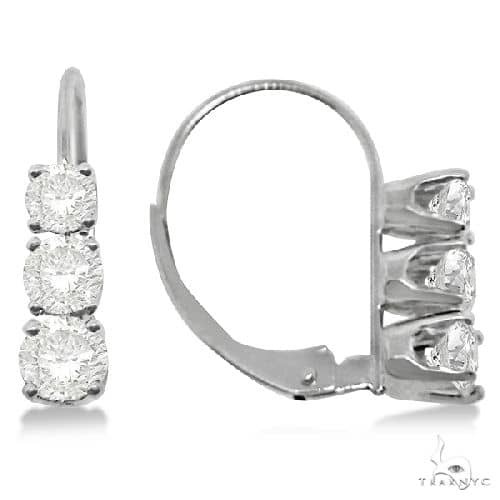 With market-leading merchandise available at incredible prices, it's easy to see why TraxNYC has become a front-runner in the diamond jewelry and Hip Hop Jewelry marketplace. 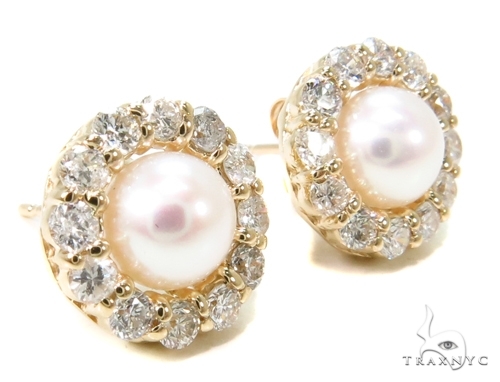 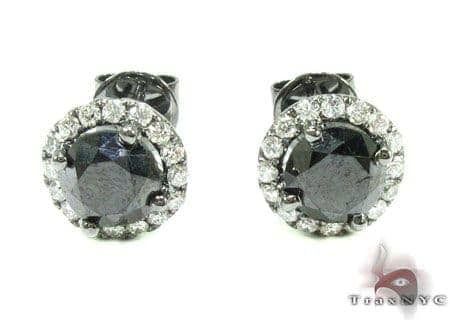 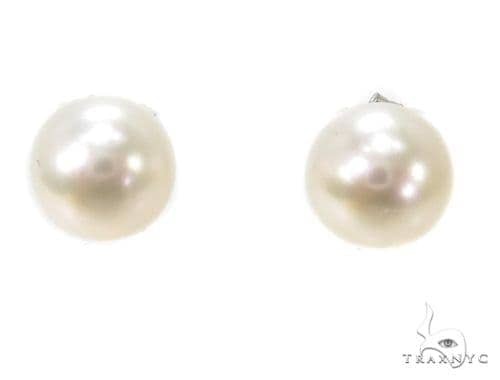 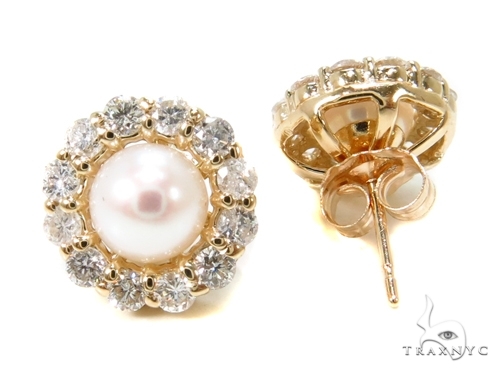 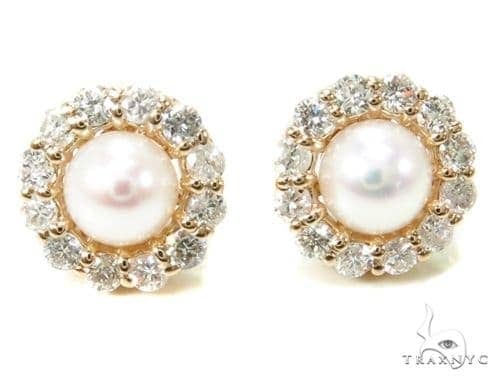 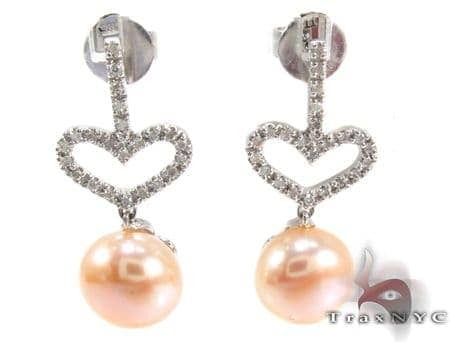 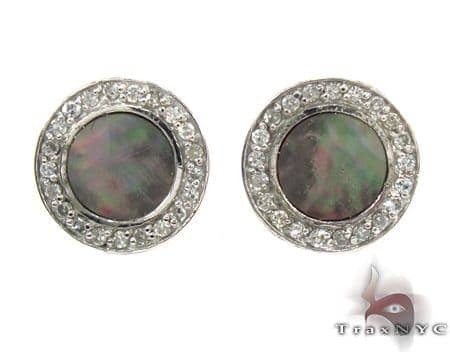 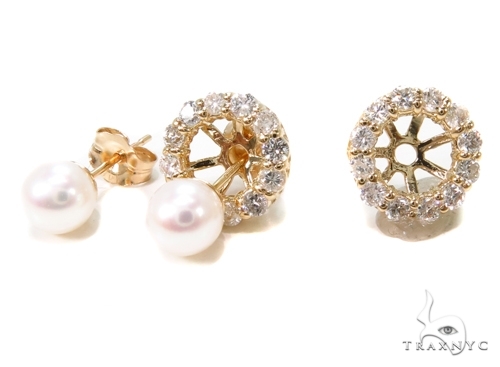 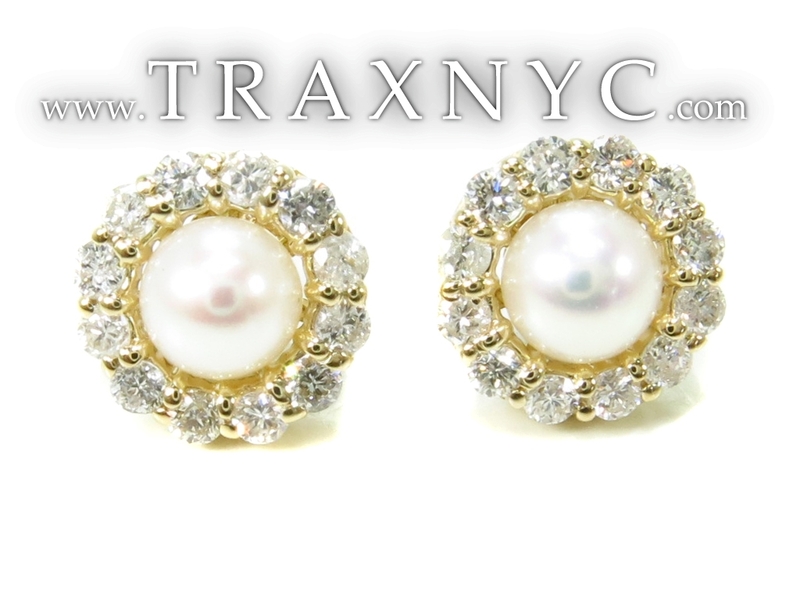 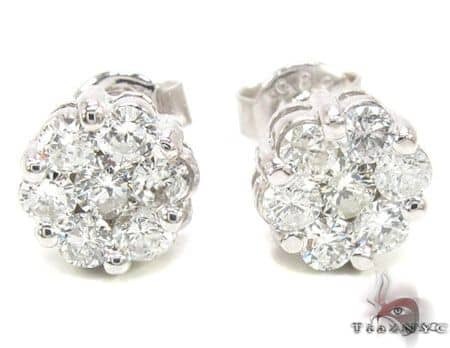 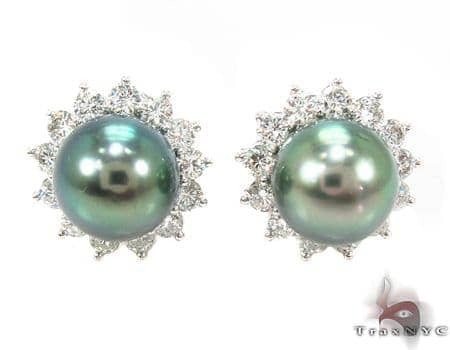 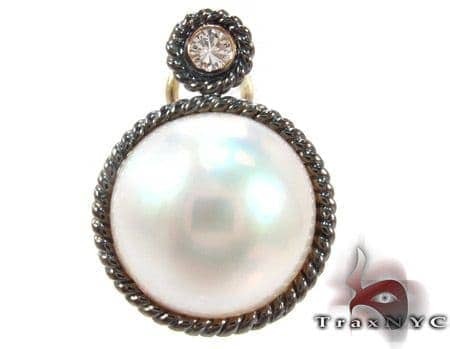 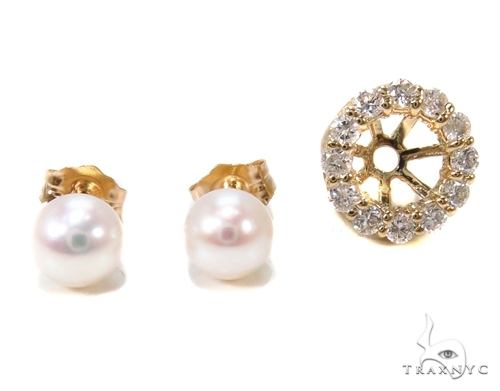 Take a look at the Pearl Diamond Earrings section where you'll see more great deals like this one.